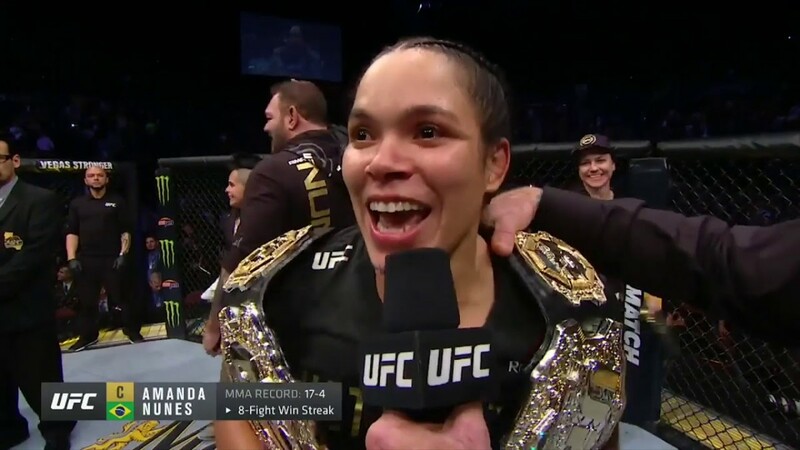 Wrestling Observer Radio with Bryan Alvarez and Paul Fontaine is back today with tons to talk about including the UFC 232 show with Amanda Nunes becoming the greatest female MMA fighter of all time, Jon Jones, a look at all the other fights on the show, a bunch of stupid statements from the past few days by Dana White and others, Jeff Novitzky on Joe Rogan, WWE ratings, RAW and Smackdown taping results, and tons more. A fun show as always so check it out~! Apr 23 Wrestling Observer Radio: Bryan Alvarez and Dave Meltzer talk Smackdown tapings, Raw and TNA ratings, Eric Young as champ, anything bigger than breaking the streak?, FOX ratings, UFC preview for Saturday, questions and more!